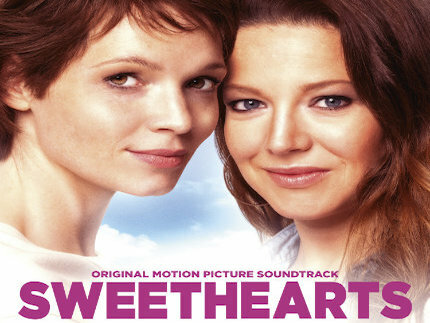 The Original Motion Picture Soundtrack of “SWEETHEARTS” is as of now commercially available ! Enjoy listening. “High Society” – now available on DVD and Blu-ray! “High Society” is now available on DVD and Blu-ray! 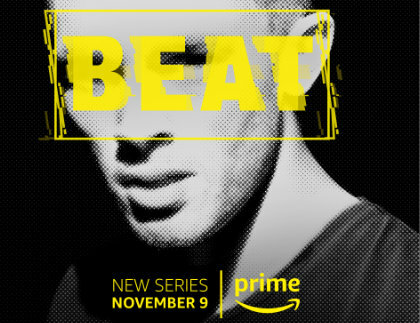 BEAT – available to Amazon Prime Video subscriber by end of the year! HELLINGER / DOLL – We made it! 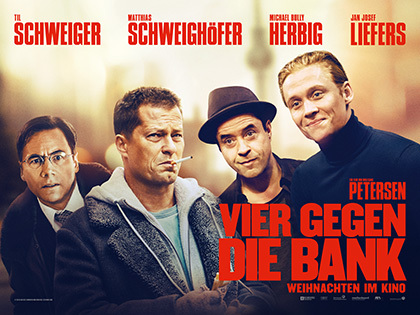 Four against the bank – out now on iTunes and Amazon. As of now – Four against the bank is available on iTunes and Amazon as per download. Enjoy watching. Official High Society Trailer is out now. 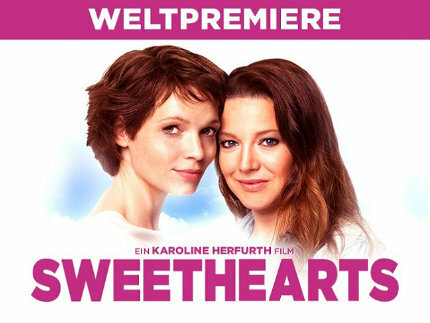 Enjoy the movie at September 14, 2017! Enjoy watching.